M&R Services are a small family business covering all internal and external building work from small repair work to large scale projects we offer quality work at competitive price. 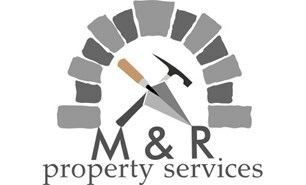 We've been trading for 16 years as M&R Services covering all general building work in my local area. We have many recommendations and portfolios of before and after work we have carried out.